Candle wax leaves an oily and colorful stain wherever it lands. If melted candle wax has splattered or spilled on your Timberland boots, it quickly forms a gooey mess in the suede. You can remove the wax stain from your Timberland boots without sustaining permanent damage to the suede material. 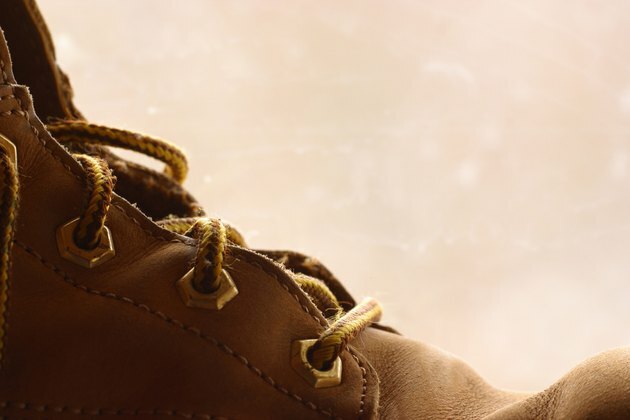 When you use supplies and stain-removal methods safe for your boots, you can successfully get rid of the candle wax and clean the suede surface. Work boots can last a long time when cared for properly. Scrape the candle wax off the surface of your boots with the knife, if it's still soft. If the wax has hardened, tap it with the handle end of the knife to break the wax. Pry off the wax with your fingers. Discard the candle wax in a paper towel. 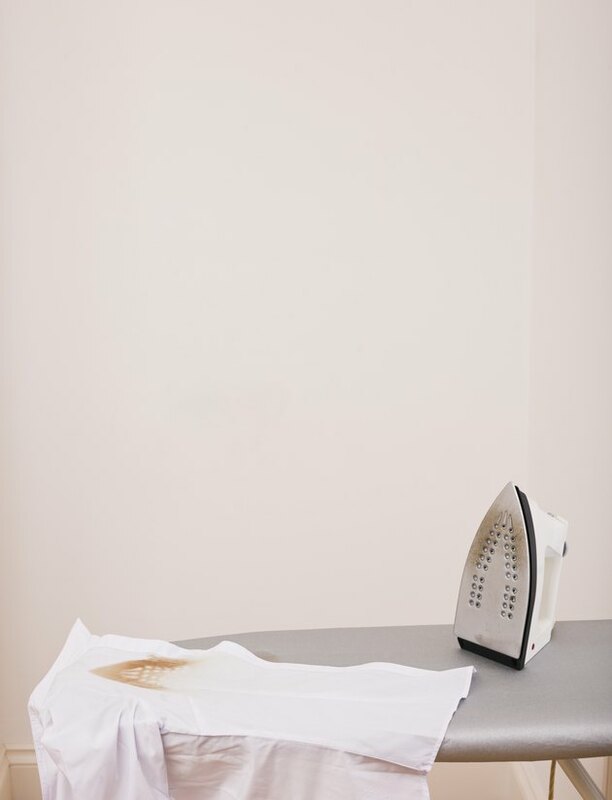 Heat from your clothing iron helps remove candle wax. Heat a clothing iron to the lowest heat setting. Lay a clean cloth over the remaining candle wax on your Timberland boots. Press the iron onto the cloth to melt the remaining wax into the cloth. Move the cloth to a clean part as the candle wax is removed. Sprinkle baking soda over the boot surface at the site of the stain. Allow the baking soda to remain on the surface for one hour to absorb greasy residue from the candle wax. 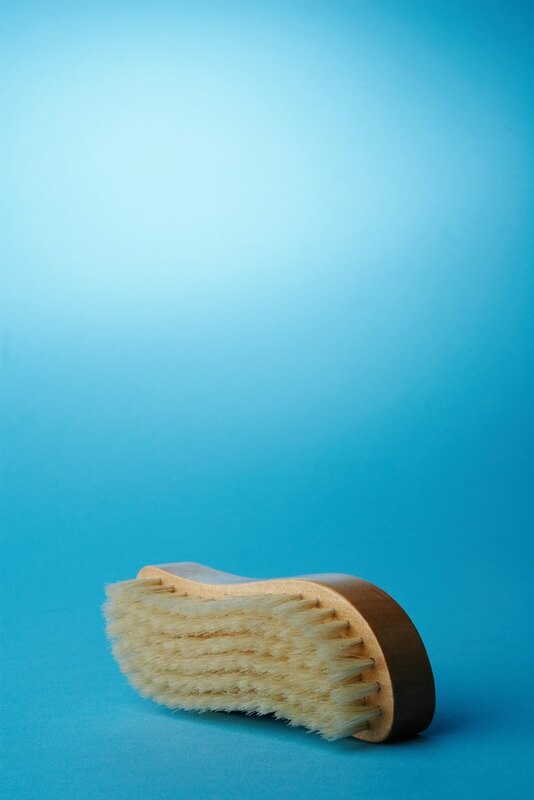 A soft brush is essential for keeping boots clean. Brush the baking soda off the boots with a suede brush. Dampen a clean cloth with white vinegar. Blot the surface of the boots to remove any last trace of candle wax stain. Allow your Timberland boots to air-dry. Blend the nap by brushing the boots with your suede brush.